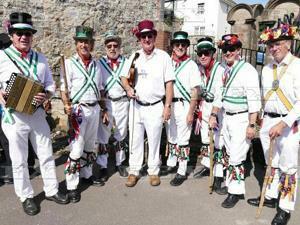 Morris Dancing performances will be on display on the seafront throughout the day. Morris dancers from across the country, local schools and a Morris band will be there. Starts at 11am with a beach barbecue in the evening.